Have you been in a situation where you have to choose between many fabrics, leathers or other cover materials for your sofa, armchairs or other upholstered furniture? Also, have you found yourself in a dilemma that you can't afford to spend a lot but you wish to have high quality and durable furniture (especially if you have kids and pets!)? Bonded leather is an innovative cover material that is being used more and more by furniture producers and lately, the material bonded leather has grown in popularity. This term is meant for combined leather that is being used in upholstery. Fibrous layers, cellulose made from chopped leather, and polyurethane husk, which are pressed together, are the necessary components to manufacture this material. 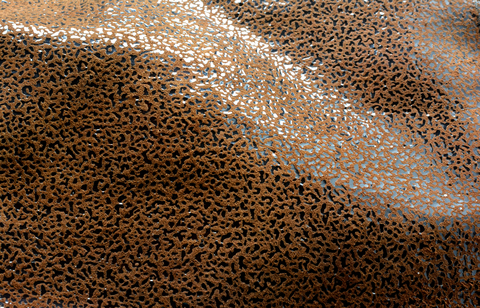 As a result, a leather-like textured material is made. Less expensive and cost-effective. It is possible to use leftover leather and it is less expensive than natural leather. Environmentally friendly. Using combined leather helps to decrease waste in the environment: the leather remains are used rather than being thrown away. This also enables to use less animal leather. Get the measures you like! Since the leather waste is mixed together into an even leather-like structured cover material, it is possible to resize this material. Natural leather has this big problem that they come in different sizes and structure because each animal is different. With bonded leather, this problem does not occur. The structure is similar to natural leather. The combined leather looks and feels a lot like natural leather. Easy to clean. The material is easy to clean because the material is more resistant to stains and animal hair. Sustainability. There are no differences in the structure or pattern like it usually is for natural leather. Also, it is easy to order patches in all kind of sizes. Of course, this material has its downsides but all suppliers for this material say that the quality is getting better fast. Still, the above aspects should show that this material is a force to be reckoned with! We in Tarmeko think it is important to offer our customers different and exciting options on how furniture can look like. That is why we have added bonded leather to our selection. Remember Zürich and Spider? We offer these products now also with bonded leather. A little reminder: Zürich and Spider are Tarmeko Nordic collection products. 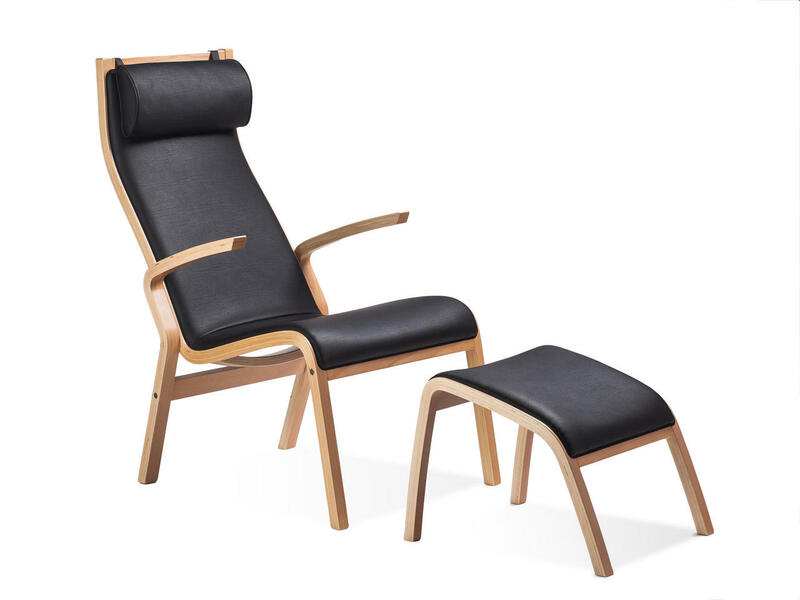 Mainly we offer chairs with sheepskin, leather and fabric but we wish to widen our selection. At the moment we offer the Bonded Leather in black, brown or dark brown. If you find our Zürich or Spider set interesting then you can write to us an inquiry on sales@tarmeko.ee. We will reply asap!